Behavioral Concepts uses a collaborative consultation and teamwork model, where all members interact effectively and work cooperatively in a family-focused framework. Claudia is the founder and Clinical Director of Behavioral Concepts. She has earned a Master’s Degree in School Psychology with a Pupil Personnel Services Credential from Alliant International University. 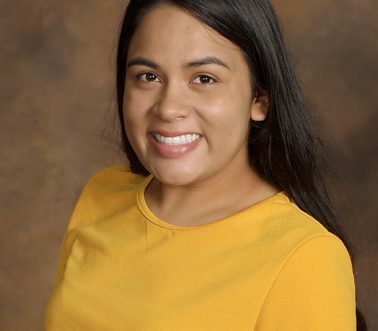 Janeth has earned her Master’s in Educational Counseling A Bachelors in Sociology; Janteth completed the Applied Behavior Analysis coursework through the Florida Institute of Technology. 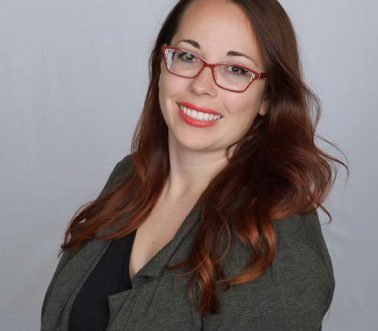 Jennifer Gonzalez is the Program Director at Behavioral Concepts LLC. She is a Board Certified Behavior Analyst. 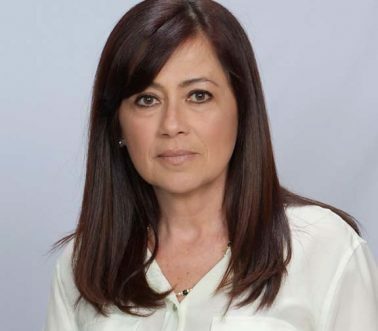 She earned her Master’s degree in Education with an emphasis in ABA, a Bachelor in Psychology, and a Post-Baccalaureate in Communicative Disorders. Bianca obtained her Bachelors in Psychology from California State university of Fullerton. She earned her Master’s degree in General Education with an emphasis in ABA. 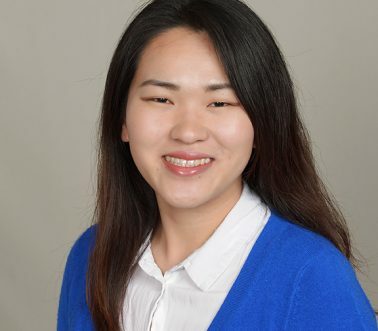 Krystal graduated from University of California, Irvine in 2016 with her Bachelors in Sociology and minor in Psychology and is currently pursuing a Master’s degree in Curriculum and Instruction with an emphasis in ABA. 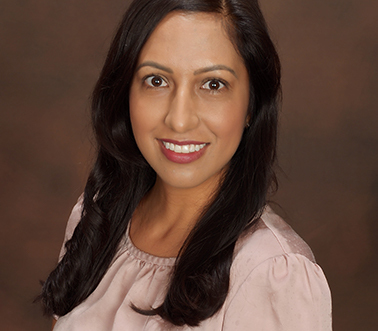 Silvia earned her Bachelor’s degree in Psychology and Social Behavior from the University of California, Irvine. 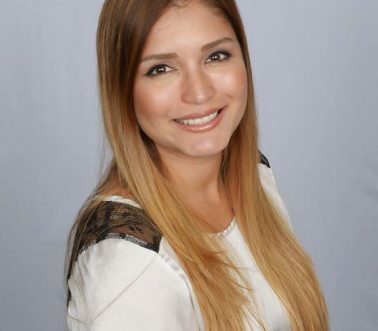 Natalia began her adult-life journey once she graduated California State University Long Beach with her Bachelor’s in Psychology in the year 2015. 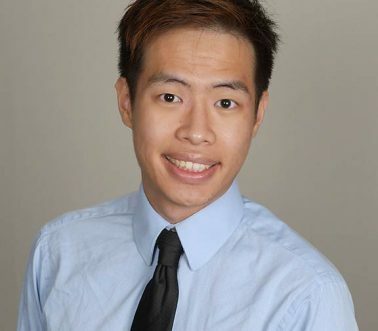 Kevin Le is a Registered Behavior Technician (RBT) and graduated from the University of California – Irvine with a Bachelor’s of Science in Public Health Science. 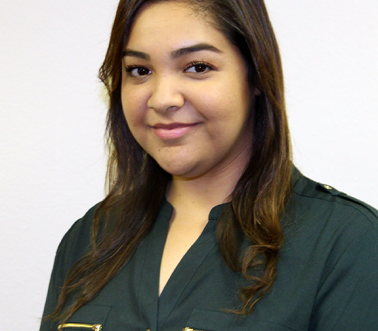 Jessica Turner is a Registered Behavior Technician (RBT) and has been with Behavioral Concepts for over three years. 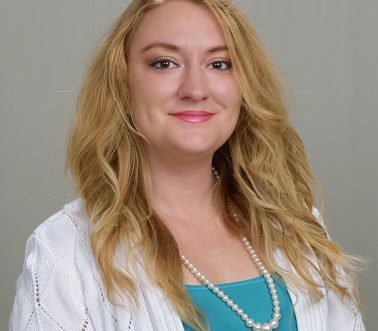 She has earned her Associates of Arts degree in Social and Behavioral Sciences and recently graduated with her Bachelor of Arts degree in Psychology. Yeon Sil “Diana” Yoo, B.A. 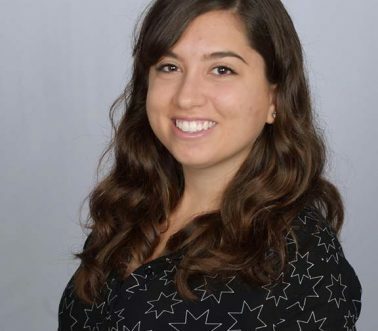 Diana is a Registered Behavior Technician (RBT) and has been working with children with special needs since 2015. 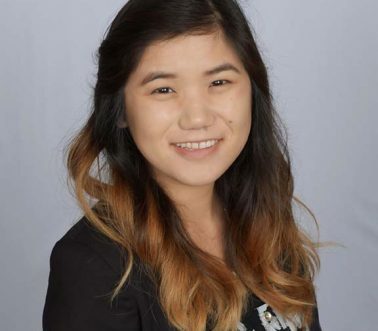 She received her Bachelor’s of Art in Psychology from California State University of Fullerton in 2017. 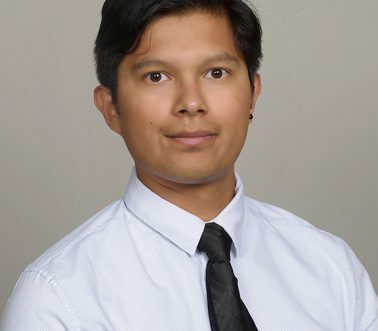 Bernardo Medeiros is a Registered Behavior Technician (RBT) and the Crisis Prevention and Intervention (CPI) instructor for Behavioral Concepts. Bernardo has been with Behavioral Concepts for four years with many more to come. 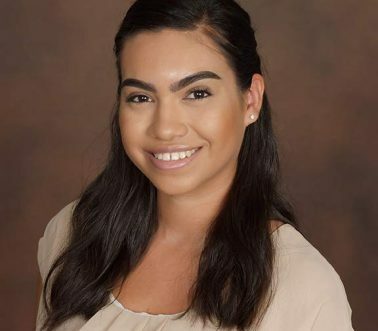 Indira Tillett acquired a Bachelors in Psychology at California State University, Fullerton in 2018. She is a school-based and a home-based 1:1 registered behavior technician. Indira has been a part of the Behavioral Concepts team since June 2016. 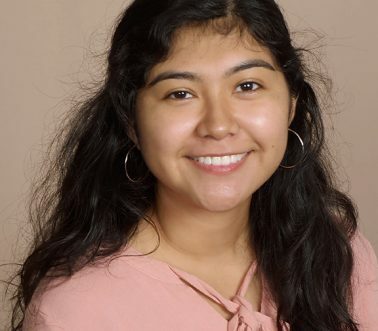 Ydizca Hernandez is passionate about serving others and making her mark on our future generations. She believes that effective therapy not only improves the lives of children, but also of their families, neighbors, and their community. 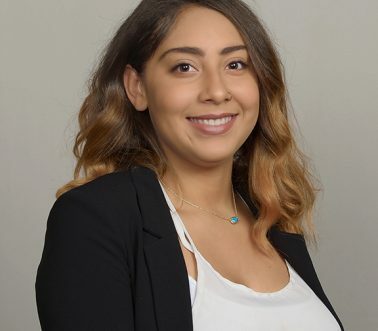 Judith Perez has received her Bachelors in Psychology from California State University, Fullerton in 2018. She is currently planning to pursue her Masters in Psychology, where her focus will be on school based therapy. Crystal Orr is bilingual in American Sign Language. She is currently working on finishing her BA in Kinesiology at Cal State Fullerton. She has been working with children with and without special need for 15 years and I enjoy every minute of it. 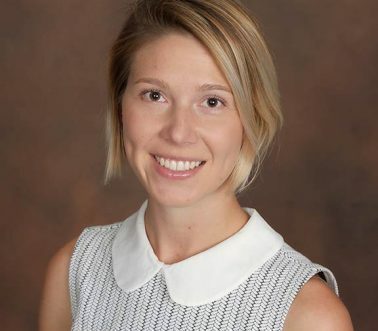 Tatiana Mikhaylova is a registered behavior technician with a speech pathology background. She graduated from the Ural State Pedagogical University with honors from Russia in 1995. 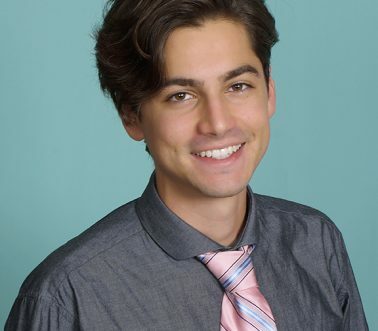 Christopher Gomez graduated from the University of California, Irvine with a Bachelor’s in Psychology and Social Behavior in 2018. In his undergraduate career, Christopher was part of a lab studying parent child relations with children with autism. Bijan received his bachelor degree in Business Administration. 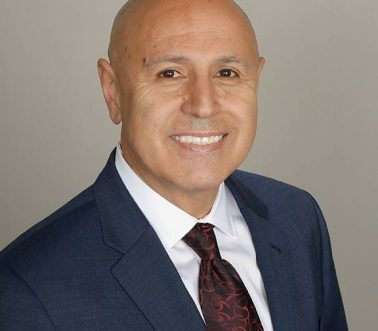 Bijan has spearheaded several successful startups in Orange County California.